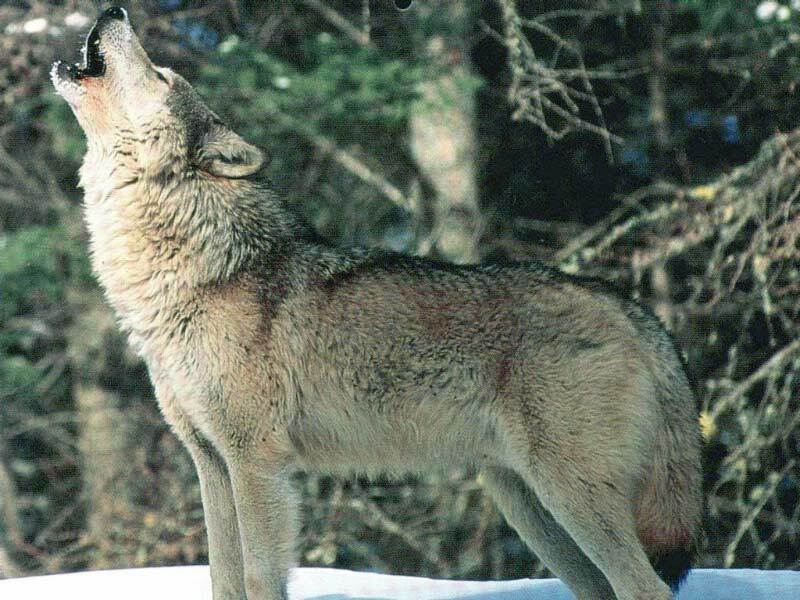 Wolf howls are among the most recognizable—and, depending on one's situation, most fearsome—sounds in the wild, with their low pitch and long duration making them the perfect form of natural long-distance communication. But just why do wolves want to reach out to one another over the vast expanses of forest and tundra? We know that wolf howls aren't just random noises; scientists have been able to identify individual wolf howls that are unique various different packs, with each particular howl used in certain distinct circumstances. While wolf howls have several purposes, a major one is to reestablish contact with a missing member of the pack. The question that an international team of researchers recently sought to answer was just why wolves howl more for certain group members than others. To do that, the team removed certain wolves one at a time from a pack, then recorded just how desperately the rest of the wolves howled for their missing friend. "Wolves seem to howl more when higher ranking individuals leave because these individuals play quite important roles in the social lives of wolves. When they leave it makes sense that the remaining wolves would want to try and re-initiate or regain contact. The same applies for friendship. 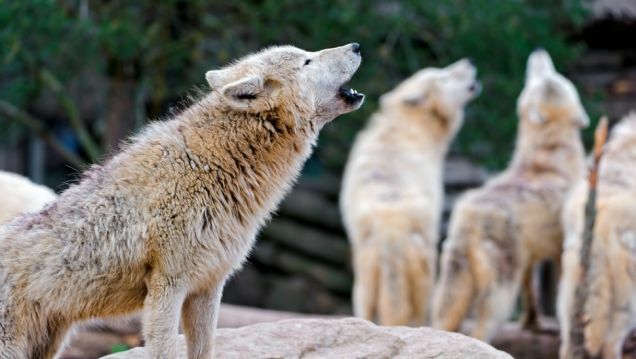 What we expected was higher cortisol levels if the wolves were more stressed when 'friends' leave, but what we found is that cortisol doesn't seem to explain the variation in the howling behavior we see. Instead it's explained more by social factors - the absence of a high ranking individual or the absence of a closer affiliate." "The wolves are choosing to howl because a preferred wolf has been removed and they appear to consciously choose to stay in touch with that wolf. That's fascinating because it's really hard to separate social contact calls from the trigger causing them and also the hormone change the trigger causes. It means the wolves may be taking complex social interactions into consideration and then changing their own behaviour accordingly, not by instinct but by choice." Responses to "A wolf howl is the ultimate sign of respect (if you're a wolf)"